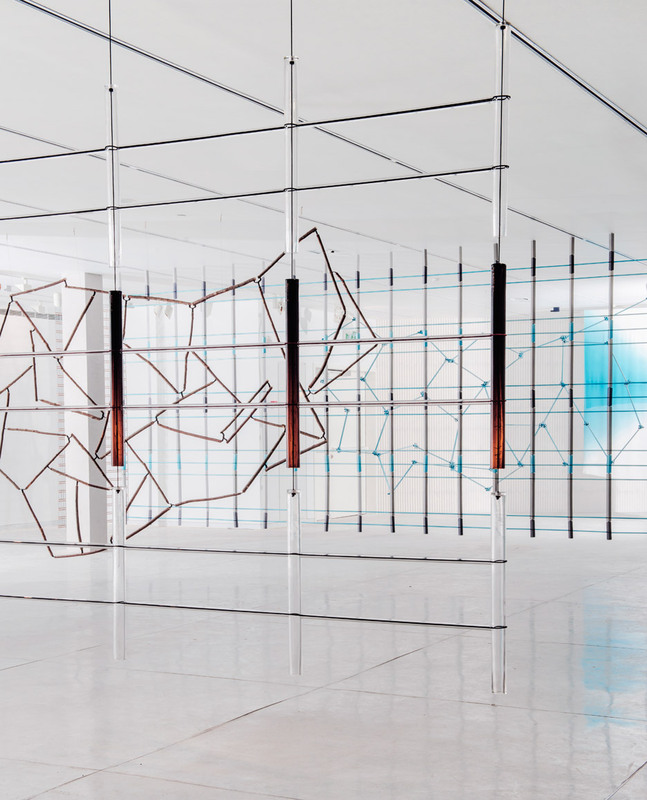 The Tel Aviv Museum of Art is internet hosting an exhibition of 17 hanging screens created by French design duo Ronan and Erwan Bouroullec. The 17 Screens assortment of decorative partitions is the outcome of a 12 months of study and development by the pair, and brings with each other classic craft techniques with technologies this kind of as 3D printing. 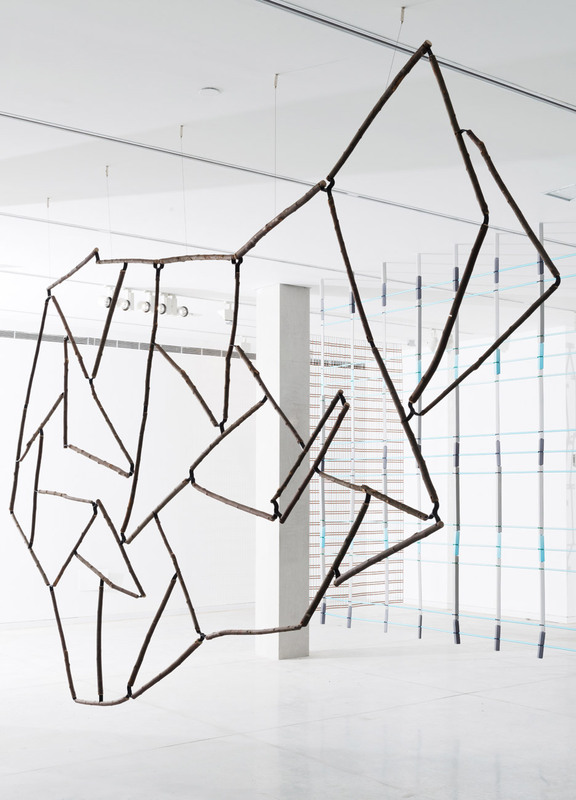 The pieces are based mostly on line drawings by Ronan Bouroullec, and inspired by the designer’s visits to Bretagne to observe all-natural shapes and formations – which includes trees, mildew, and plants. 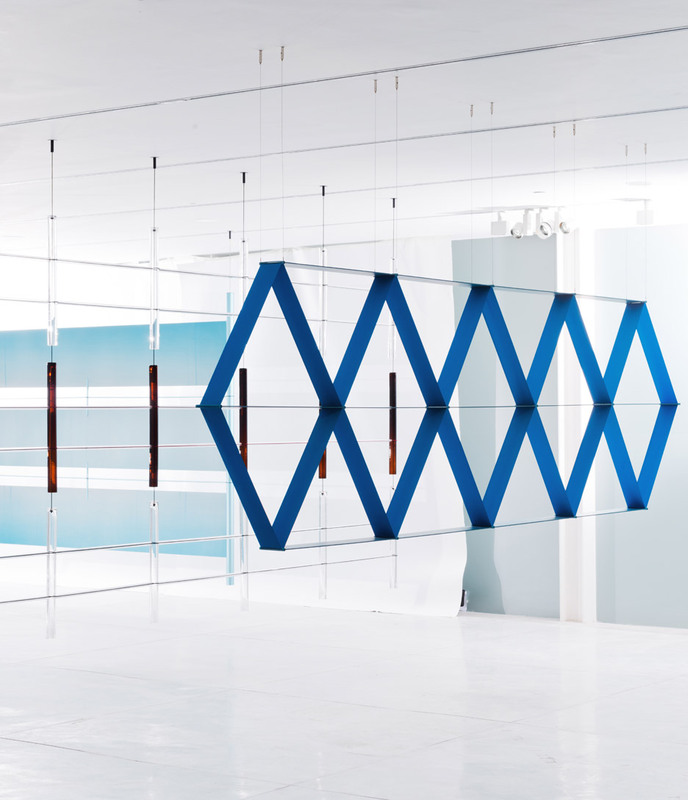 The duo has utilized glass, aluminium and ceramic rods to form screens organized in geometric configurations. 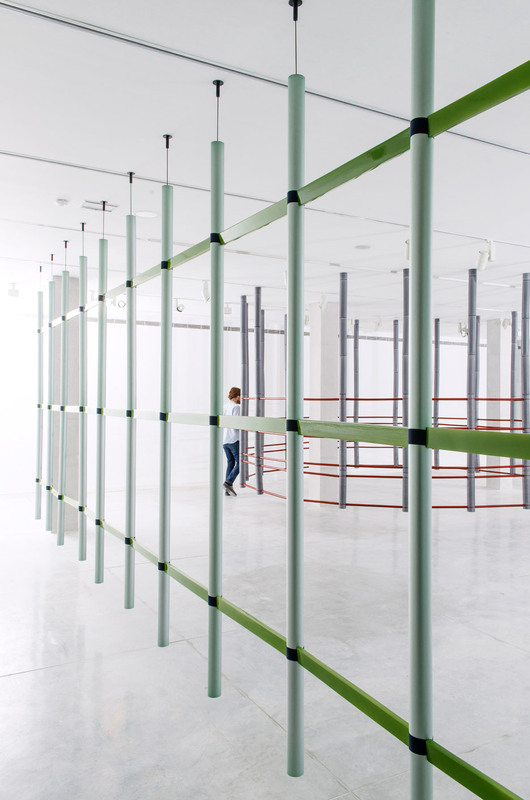 Some pieces divide up sections of the gallery, even though others encircle entire locations. Flashes of colour are produced by often-placed coloured sections. 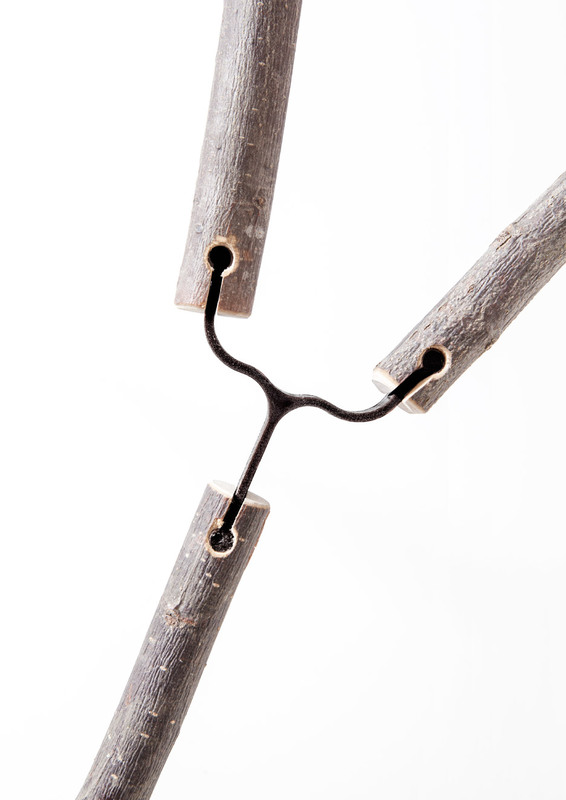 The brothers have also created hangings created of irregularly-placed tubes, including a piece constructed from wooden twigs linked collectively by 3D-printed connectors. Another display characteristics bone-shaped rods held in places with supporting poles positioned at right angles. 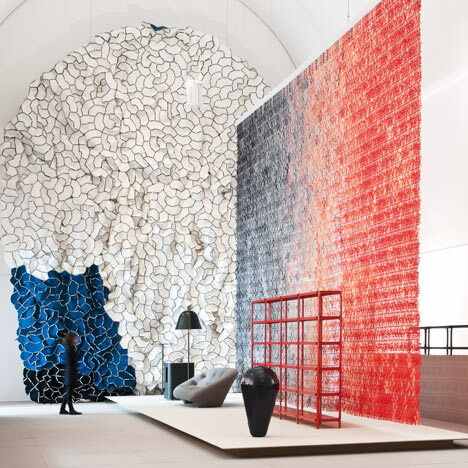 The duo has also employed material in the exhibition. 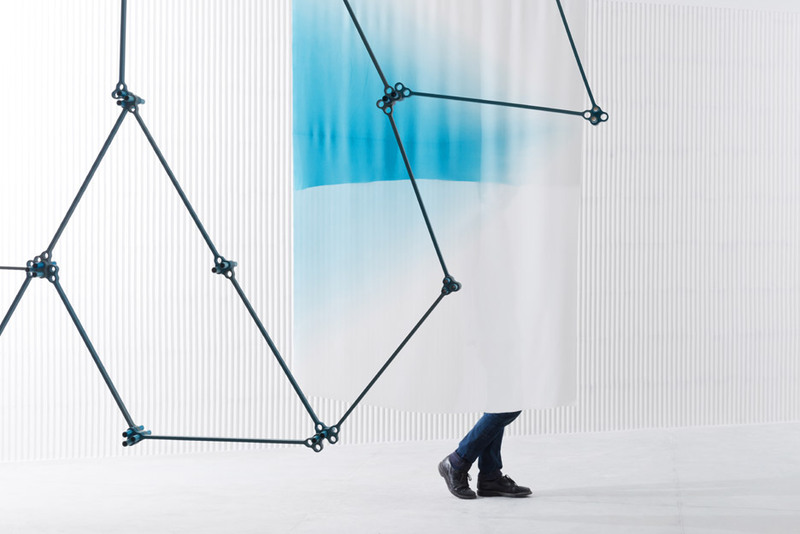 Floating woven screens attribute alongside a partition with bands of textile wrapped close to a linear framework to create bright blue diamond shapes. 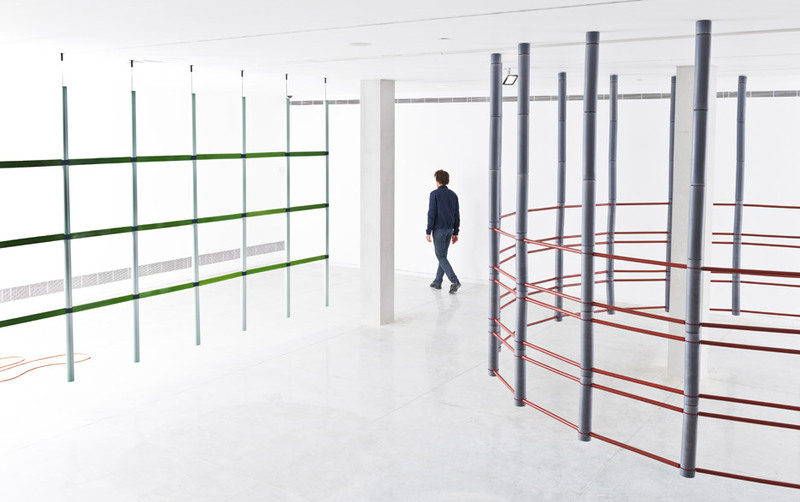 In the entrance to the creating, guests can view an animated movie that documents the advancement of the Bouroullec’s Vegetal Chair, which has a seat composed of branch-like structures. All of the pieces on show were created especially for the exhibition, marking a break from the duo’s typical commercial commissions that have incorporated tiles developed for Mutina and a tv with an I-shaped frame for Samsung. 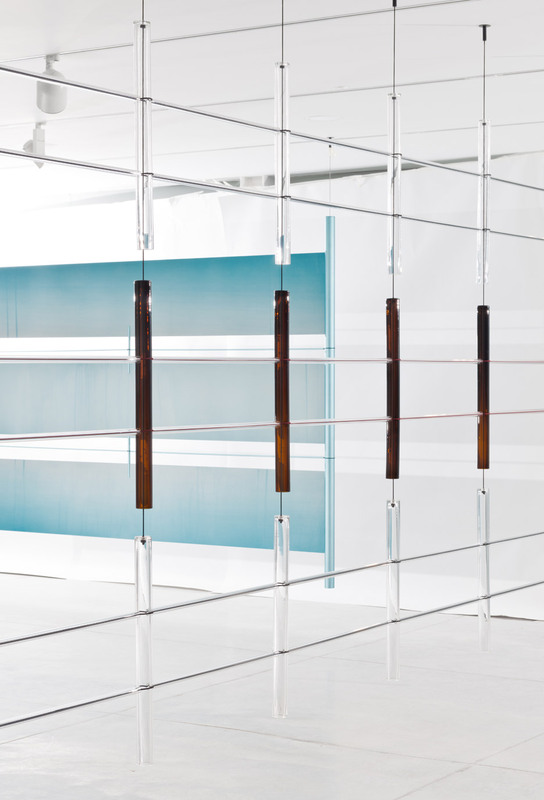 Earlier in the yr the brothers unveiled a pair of identical glass and steel units, made for the International Modern Artwork Fair in Paris. The 17 Screens exhibition opened on 31 October 2015 and continues until finally 26 March 2016.